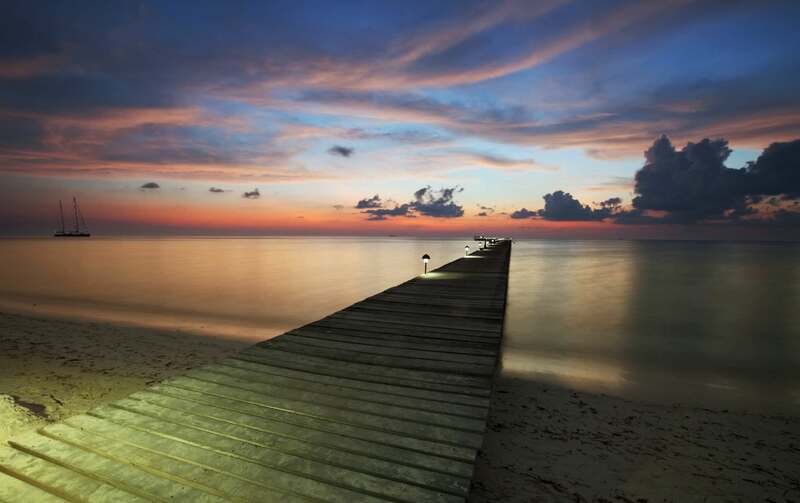 When it comes to focal length choices, photographers have a variety of favorites, depending mostly on the kind of work they do. 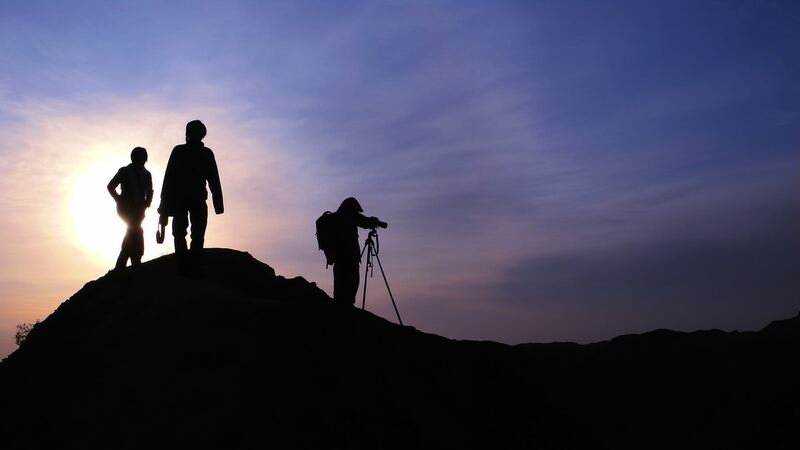 Some lenses are more popular than others and some focal lengths are regarded as industry standards in some cases; 24mm, 35mm, 50mm and 85mm lenses are all very popular with a lot of photographers because they produce good looking photos with interesting perspectives. The 135mm focal length is sadly not a world favorite and I think it's a shame. Here are five solid reasons why I will always chose my135mm lens over the others for a large variety of shots. I would choose this lens for portraits over an 85mm any day. The extra reach allows you to stand at a comfortable distance from the model. It's enough not to scream at the model, but it's also a lot less intrusive. Your model will have his or her space to pose, act or just feel freely. Some of the most compelling portraits in the history of photography were taken using this focal length, simply because it makes the subject look very good. Like all primes, a 135mm will be very bright with a maximum aperture of f2. This means you can take this lens in very low lighting conditions and still take amazing pictures. If you're a portrait photographer or an indie filmmaker, the ability to shoot at 135 in the dark will be greatly appreciated. The bokeh on most 135mm lenses is an absolute joy to look at. An 85mm will also do a good job of separating subject from background, but the extra millimeters help the 135 do it even better. The first thing that comes to mind with this type of lens is portrait photography. And you'd be right to say most of the photographers who chose this focal length do it for photographing people outdoors or in a studio. But there's so much more you can do with it if you have the right skills. It can be a great lens for shooting sports and action and if you put it on an APS-C camera, you get an authentic telephoto lens. Some versions have a macro capability and needless to say such a feature will greatly broaden your creative horizon. It's also a good lens for shooting short films, video interviews and documentaries. Unlike a 70-200mm f/2.8, which can be a nightmare to work with for women photographers, a 135mm is a lot smaller and lighter. 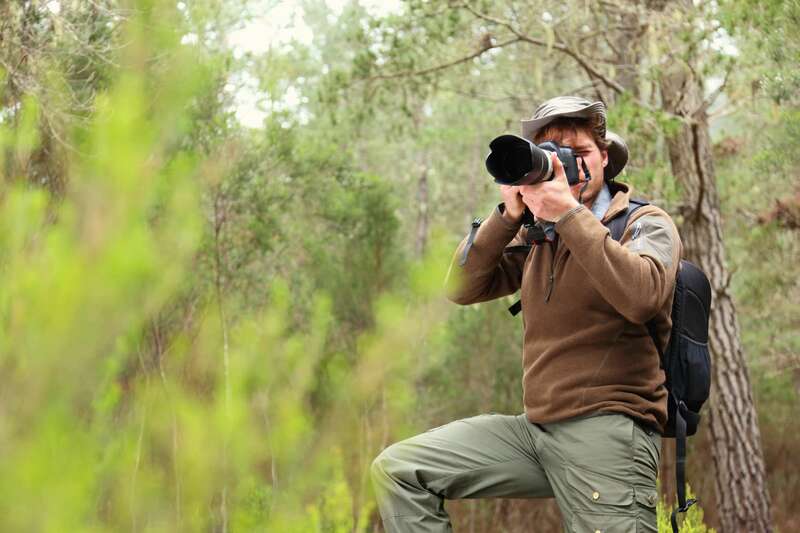 It's more compact than a standard 24-70mm zoom and it can easily fit in a smaller bag. It can turn into a great walk around lens for the street photographer and you could even be lucky enough to go unnoticed, which is highly unlikely with a telephoto zoom. You might not find these 5 reasons convincing enough and I don't blame you. In fact, you shouldn't take a word I'm saying for granted. The only thing you should remember from this article is that you need to go to the nearest camera store and test one. It's the best way to see how a lens of this focal length works. If you decide on buying a 135mm, it's a good idea to know your options well. If you're a Nikon user, things are going to be very easy. 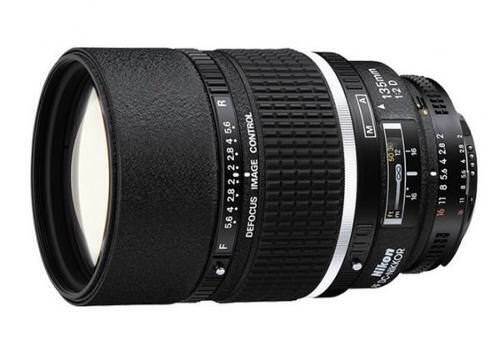 The reason is that Nikon have a legendary 135mm f/2 AF-D lens that they haven't updated for over 25 years. It's a glass and metal monster with a unique Defocus Control that kind of earned it a negative reputation because of a faulty translation. It's actually a separate control ring for bokeh. Anyway, the lens is a gem for shooting portraits, and while it might not reach peak performance at f/2, it's still great. 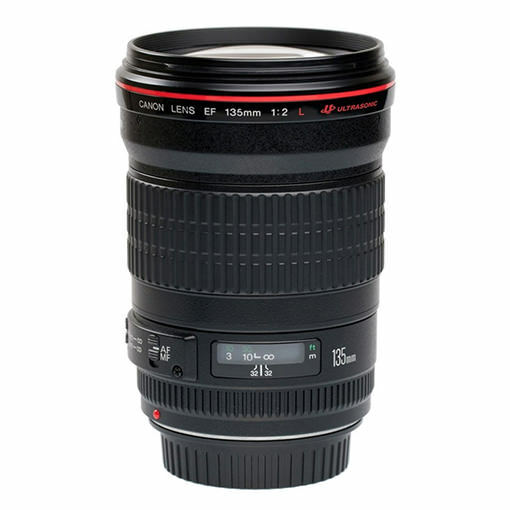 Canon users have the 135mm f/2L to turn to. It's one of the most affordable "L" lenses and from my personal experience, one of the best price to quality ratios on the market. There are also third party lenses to look at and some of them have turned into very attractive options. 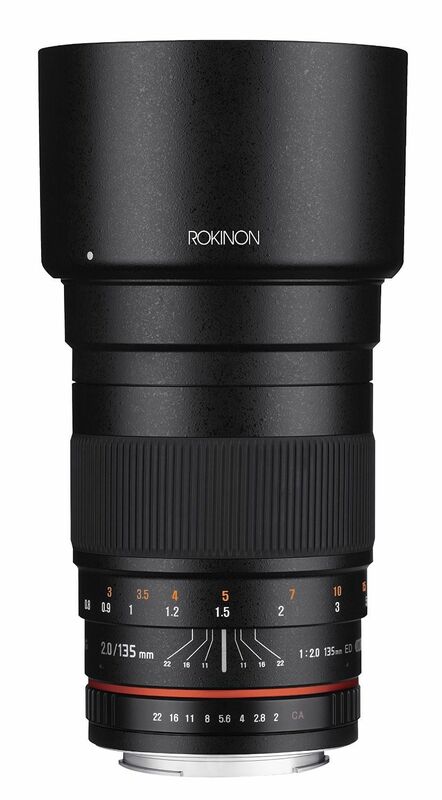 Rokinon are one of the manufacturers that are looking to attract clients with affordable lenses that are supposedly as good as Canon and Nikon glass. The lenses retail under different names, depending on region. In the US, you will find them under the Rokinon name, while European photographers know them as Samyang, Vivitar, Bower, etc. The 135mm f/2 from Rokinon impressed me with build quality from the moment I had it in my hands for the first time. You wouldn't expect a $550 lens to feel this good, yet it does. You will lose autofocus though, so it might help to use it on a camera with at least one form of focusing aid. But once you get the hang of it, I found the image quality is right up there with the big boys. There's a second version of the lens, the 135mm f/2.2T Cine. 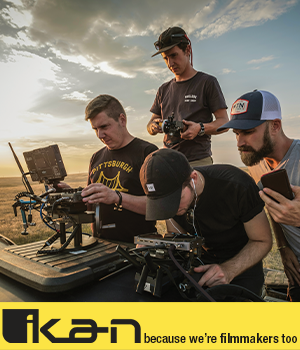 Optically it's identical to the standard version, but it has certain features that recommend it for filmmaking. If you're willing to give up the autofocus, you'll end up with a very capable lens that costs half of what you'd pay for a big brand lens. Here’s a good video clip reviewing a Rokinon 135mm and as an added bonus a 50mm!